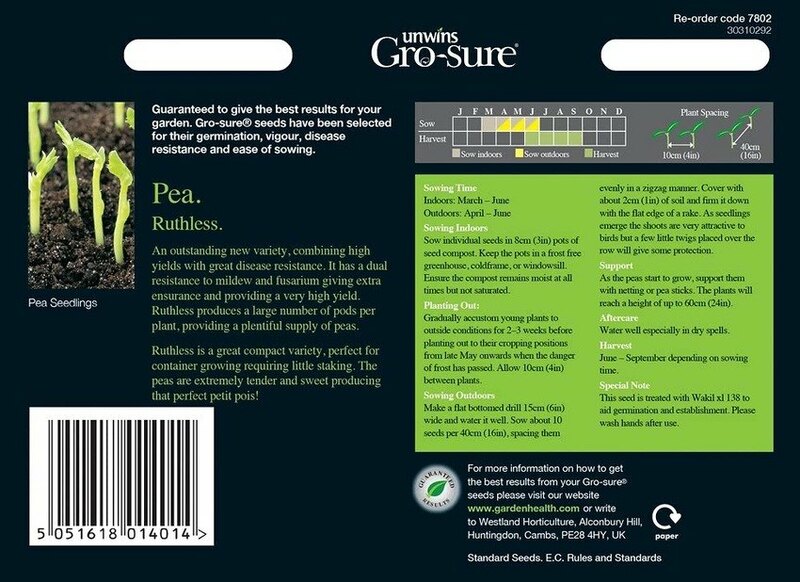 Ruthless is an outstanding new variety which combines high yields with great disease resistance. 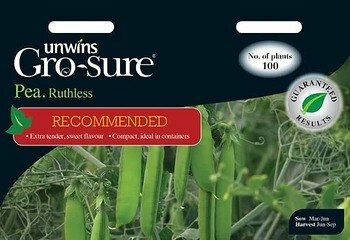 It has a dual resistance to mildew and fusarium giving extra insurance providing a reliable yield with less risk to the gardener. It also produces a large number of pods per stem giving a large number of peas.